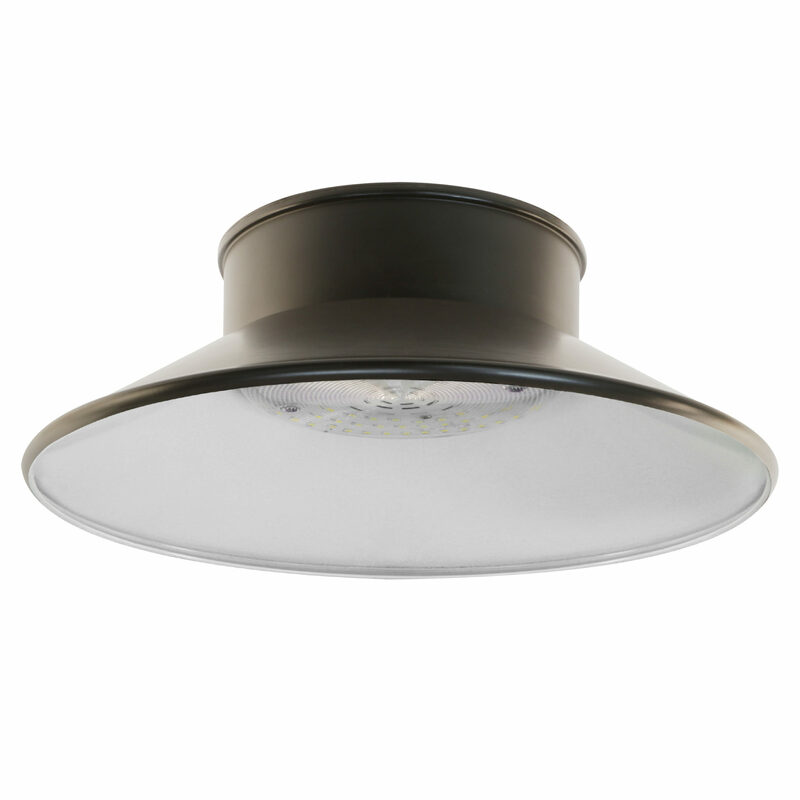 The Feit Electric S12CMRF/850/BZ outdoor integrated LED round flush mount J-box and screw in light offers a traditional appearance with modern energy and maintenance free LEDs. 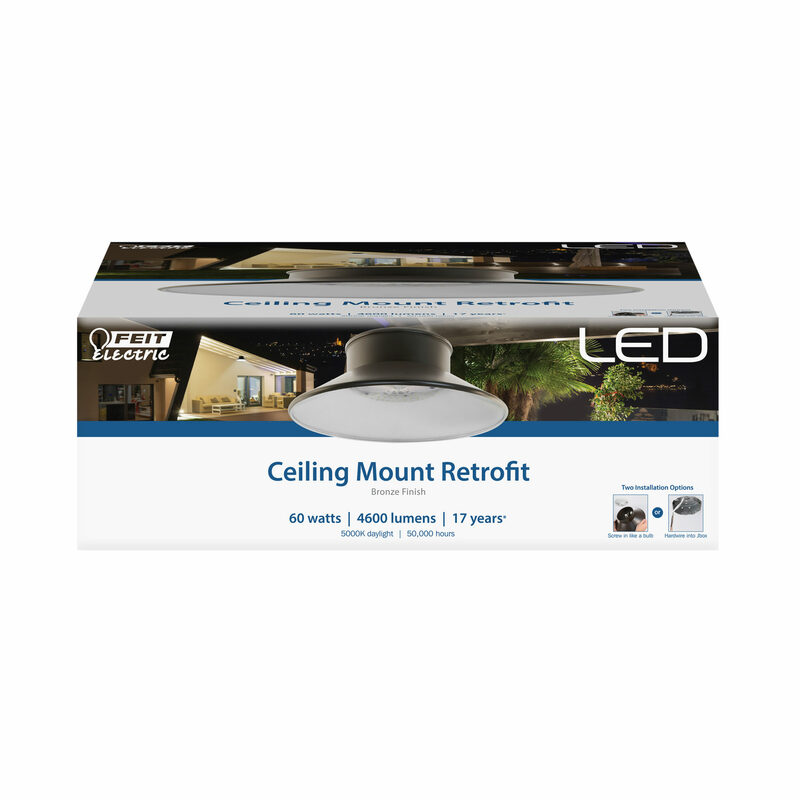 This outdoor security LED light is ideal for residential and commercial applications such as entrances, patios, walkways, apartment complexes, parking lots, swimming pools, outlet exteriors, storage areas, common areas, parks and hotels. 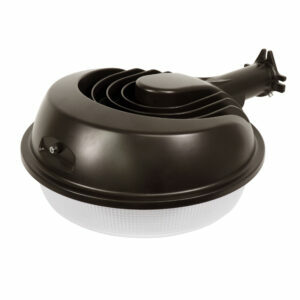 The flexible installation allows for either a standard hardwire installation or E26 ceramic socket screw in. 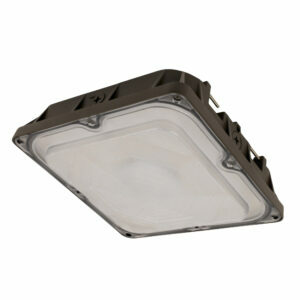 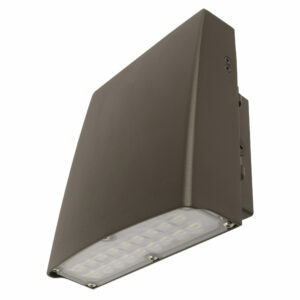 Energy saving integrated LEDs ensure maintenance free service for at least 50,000 hours.